What Does a Pomelo Fruit Taste Like? I love trying new foods and my home city of San Francisco is a great place to find all kinds of uncommon edible treats. 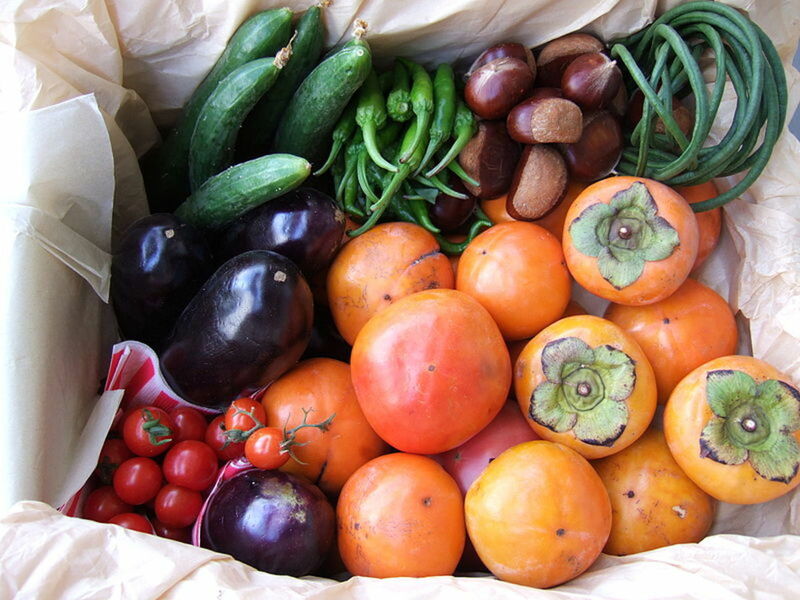 I live near Mission St. where little Mexican produce markets are common. The fruits and veggies are usually ripe, fresh, delicious, and dirt cheap, so whenever I find a food I don't recognize, I try it out. This weekend I bought my first pomelo fruit. A pomelo fruit is the largest variety of citrus fruit in the world. 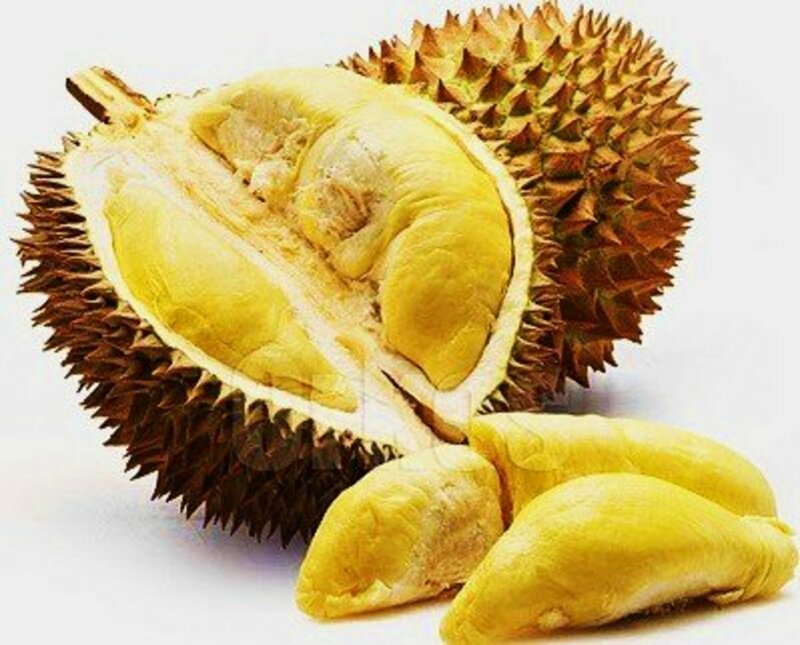 It originated in South and Southeast Asia and is still very popular in Malaysian, Chinese, Cambodian, Thai, Vietnamese, Filipino, and Tahitian cuisine, among others. It is most closely related in appearance to a grapefruit and can be successfully hybridized with other citrus fruits. The tangelo, for example, is a pomelo/tangerine cross, and the grapefruit is believed to have originated as a pomelo/orange hybrid. Today, pomelos are still cultivated in Southeast Asia, but they also grow in India, parts of Africa, and Central and South America. They are harvested as an important cash crop in Malaysia, California, and Israel. Pomelos have become popular in many diverse cuisines worldwide. 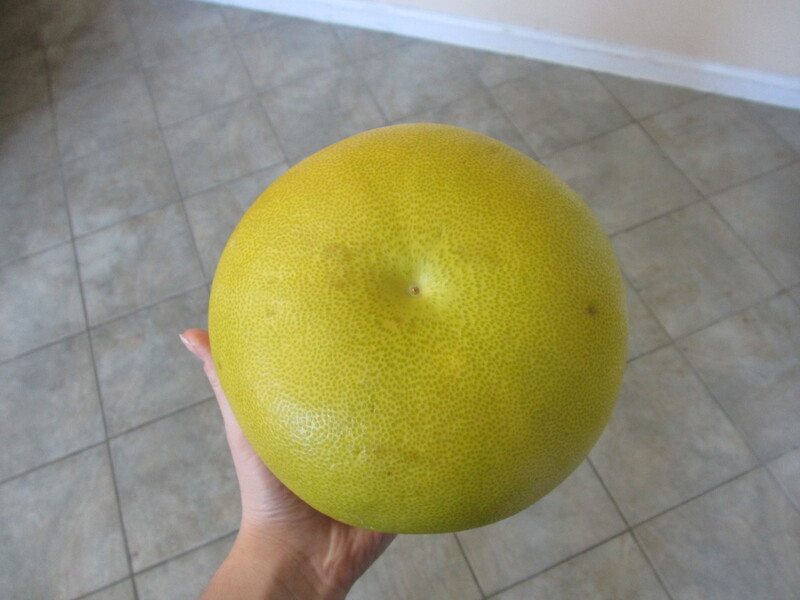 Pomelo fruits are yellow or light green in appearance (mine is yellow) but the immense size is what I noticed first. 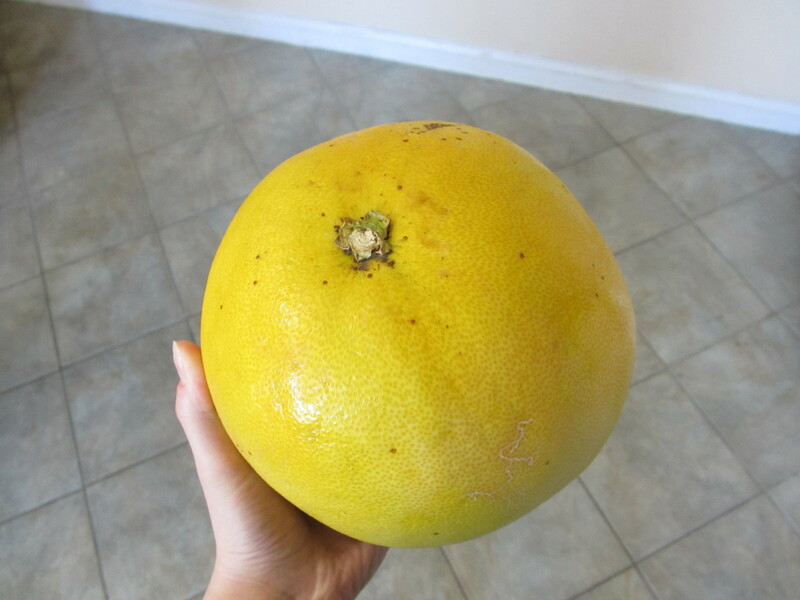 My pomelo measures 6.5 inches in diameter, which is much larger than any other citrus fruit I've seen. For comparison, a standard soccer ball is about 8.5 inches in diameter. The smell of the pomelo is not very strong, but when I held it to my face, I noticed an extremely bitter grapefruit scent. 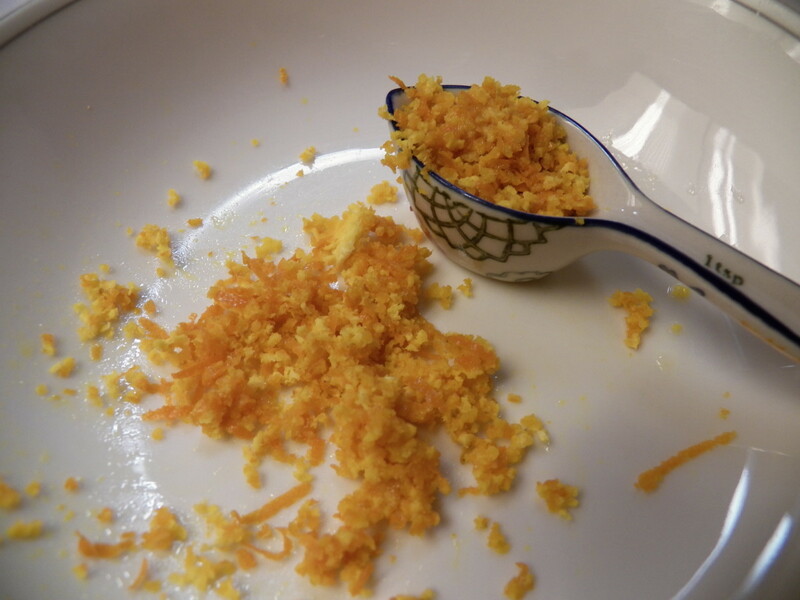 When I scraped the rind with my fingernail to release some of the oils, the scent became much more lemon-y and sweet. 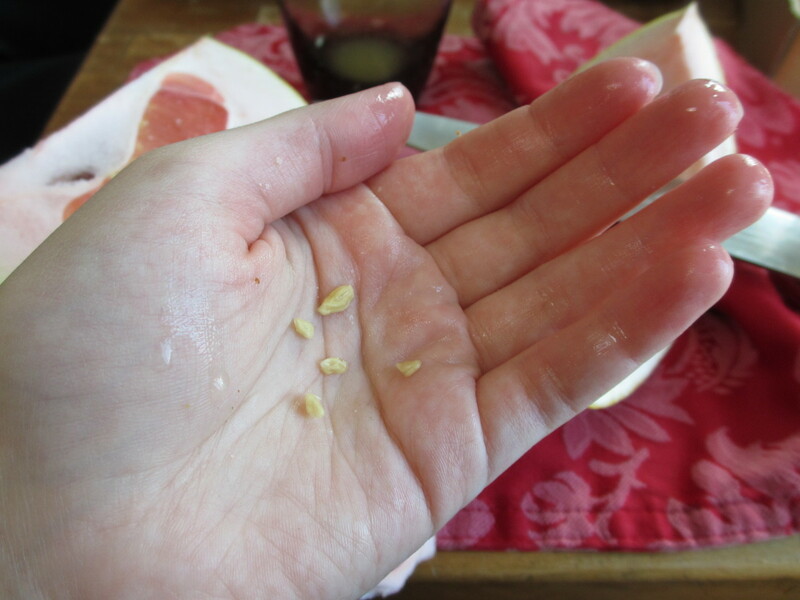 When I tapped the pomelo with my knuckles, I noticed a hollow sound. 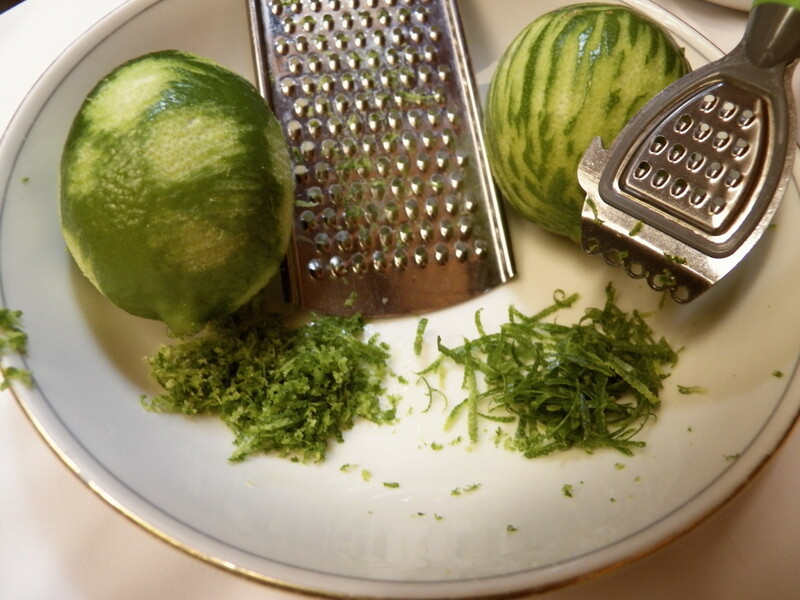 The fruit also felt much lighter than it looked, and after slicing it open, I found out why. The pomelo rind was an entire inch thick and the actual fruit segments were much smaller than I expected. Like a grapefruit, the pomelo fruit segments can be yellow or pink. Mine were a beautiful rich pink. The juice sacs of the segments were quite large and could easily be separated with my fingers, unlike an orange, lemon, or lime. There were seeds in the fruit segments, but very small ones that can easily be discarded or eaten. The pomelo fruit is surprisingly delicious. It tastes exactly like a grapefruit but without the bitterness or sour flavor. It isn't particularly sweet, nor is it tart. Apparently, the pink-centered pomelo fruits are supposed to be the more sour-tasting variety and the yellow-centered ones the sweeter variety. 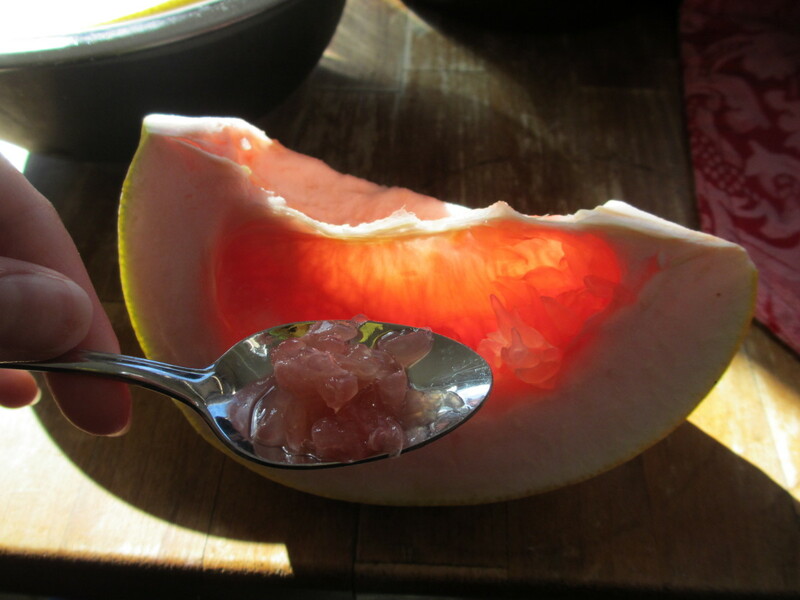 Even so, my pink-centered pomelo was mild and tasty. I don't like grapefruits, personally, but the lack of bitterness made this new fruit very good. 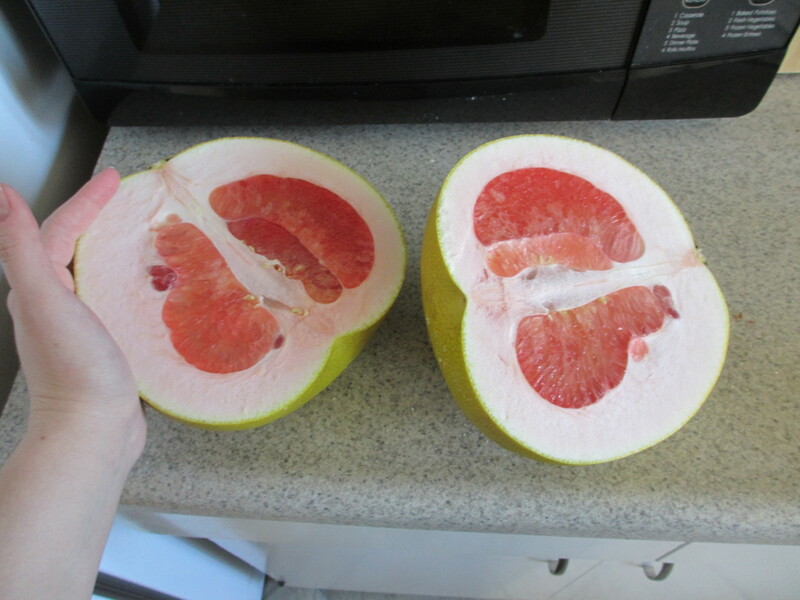 The rind and membranes between pomelo segments are both inedible parts of the fresh fruit (though the rind is sometimes shaved to flavor cooking or candied as a dessert). Be sure to remove them prior to consumption. 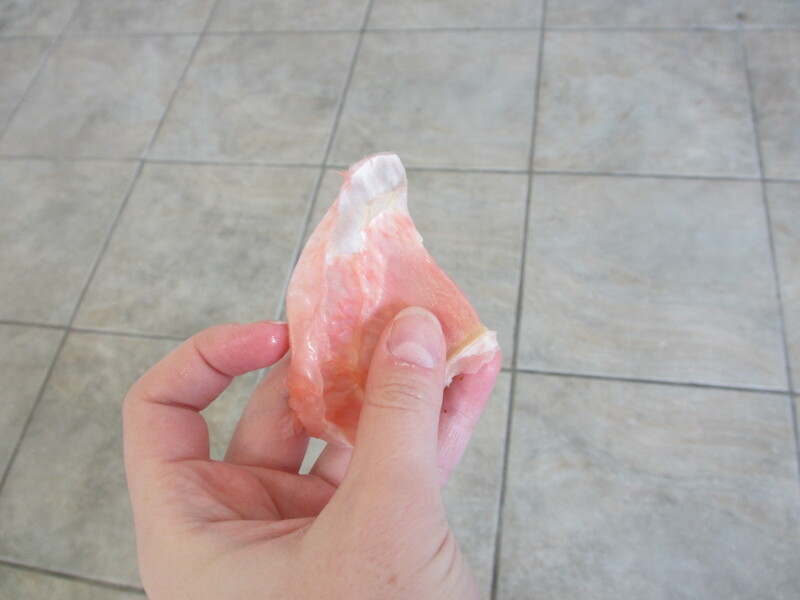 One way of eating a pomelo is to peel the rind and membranes with your hands the same way you would peel an orange. A pomelo can also be cut into quarters or eighths and eaten with a spoon, just like a grapefruit. I chose the second method because the thick peel was difficult to remove with my fingers, and using a spoon was much less messy. 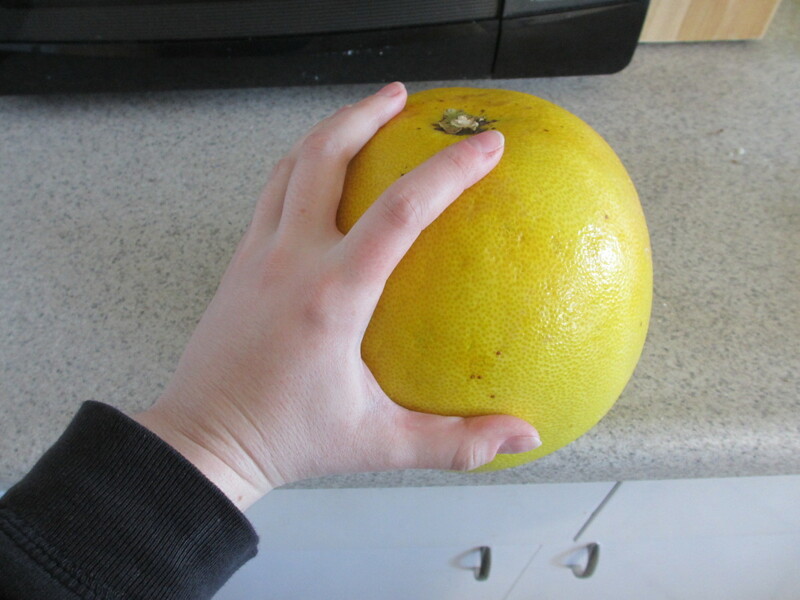 How big is a pomelo? The ones we get in California are about 8-12 inches in diameter; about the size of a volleyball. A lot of that volume is taken up by the very thick peel. The actual fruit inside is about the size of a typical grapefruit. Hi. Were conducting a reseach about pomelo peel candy ! In terms of its texture how would you describe it? That sounds lovely, Thelma Alberts! 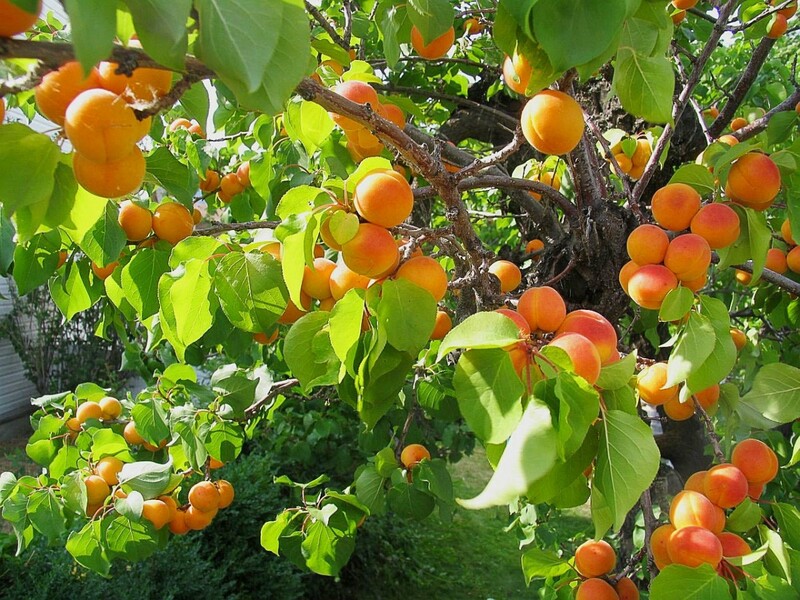 It must be wonderful to have all those fresh fruits to eat and share. Thanks for the peeling tip! I never heard of this fruit either but I must say your introduction to it is excellent. Your personal experience coupled with the great photographs make it interesting and enticing. Thanks, Thundermama, I hope you get to try one sometime. They're quite good! This was a great hub that introduced me to a fruit that I had never heard of before. You did a wonderful job describing how it smells and tastes, so much so that I want to try one. Alas I live in the depths of Canada and exotic citrus fruit is hard to come by at this time of year. Voted up and interesting. I've never tried that! This was my first ever pomelo. Next time I get one, I'll try it that way. I love these! 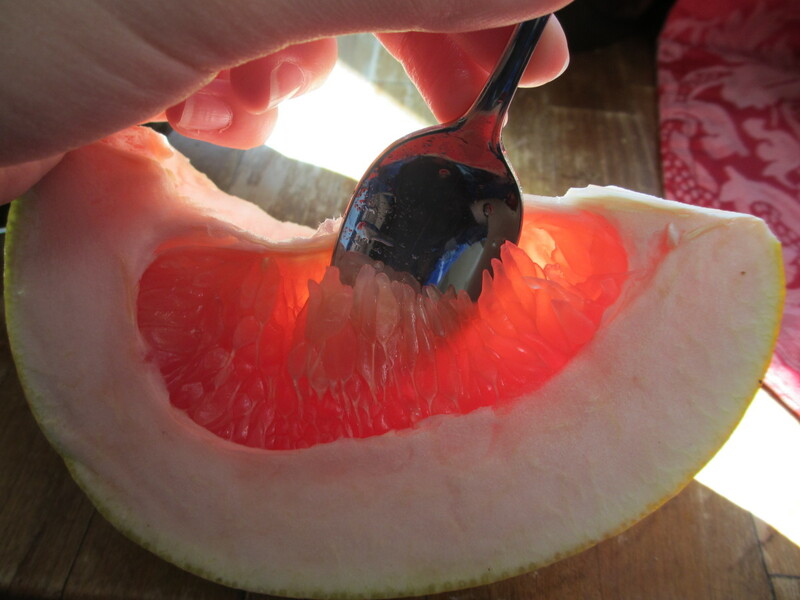 Have you ever tried cutting it the other way and eating it like a grapefruit or is the membrane too thick?